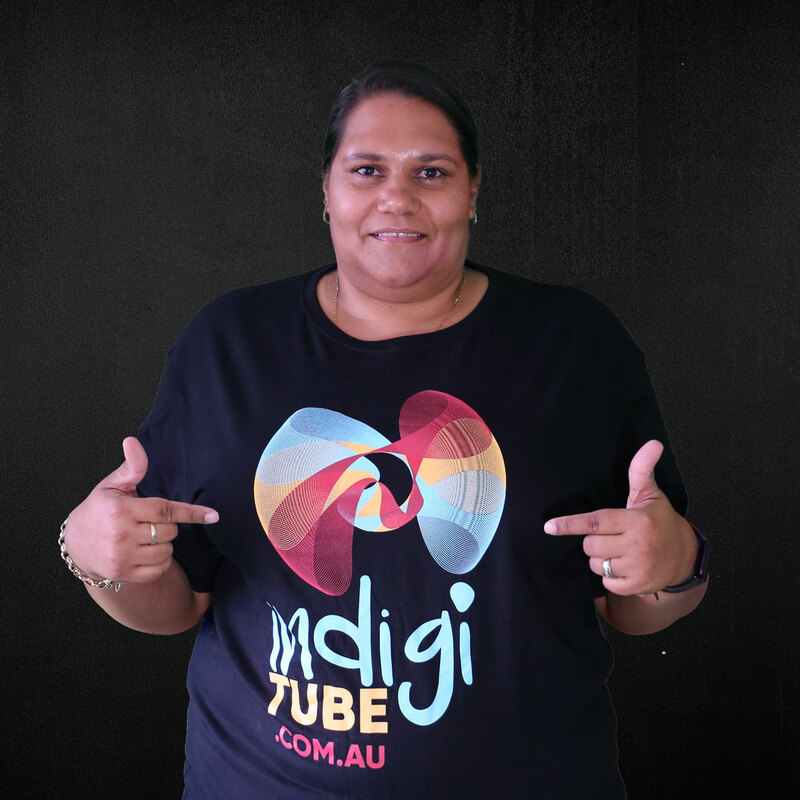 Awesome new indigiTUBE tshirts are now available. Simple in design and iconic like no other, the indigiTUBE logo makes its mark for the new national media platform by and for First Nations people. Preserving language and culture for our future generations. 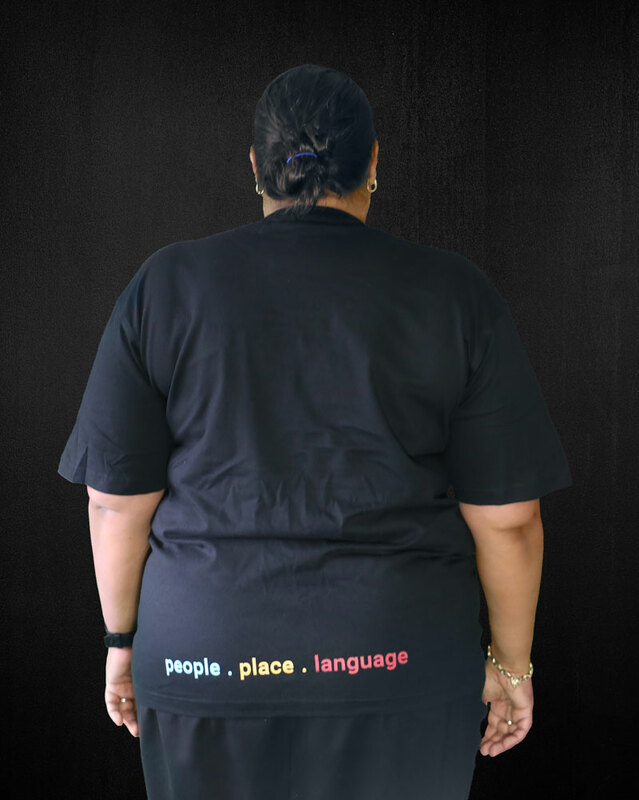 Black tshirt with branded tri-colour print.